A new study has found that huge numbers of teacher across the UK are working a 60, or more, hour week. On average they work a 48.2 hour week, but a significant number work a lot more than that to ensure they are keeping on top of the job. Only teaching staff who work in Japan and in the Canadian province of Alberta work longer hours than their fellow teachers in the UK, out of the 36 countries and regions that were studied. The research, by the Education Policy Institute, discovered that twenty per cent are hitting more than sixty hours a week. Alongside teaching time, lesson perorations, marking and evening events are pushing the hours worked to dangerous levels, with some teacher at breaking point, even this early into the school years. The EU working time directive hour limit is 48 hours of work a week, so many teachers are exceeding that every week, some by quite a significant margin. If that wasn’t enough the report found new teachers could expect to earn a salary 16% lower than the OECD average. 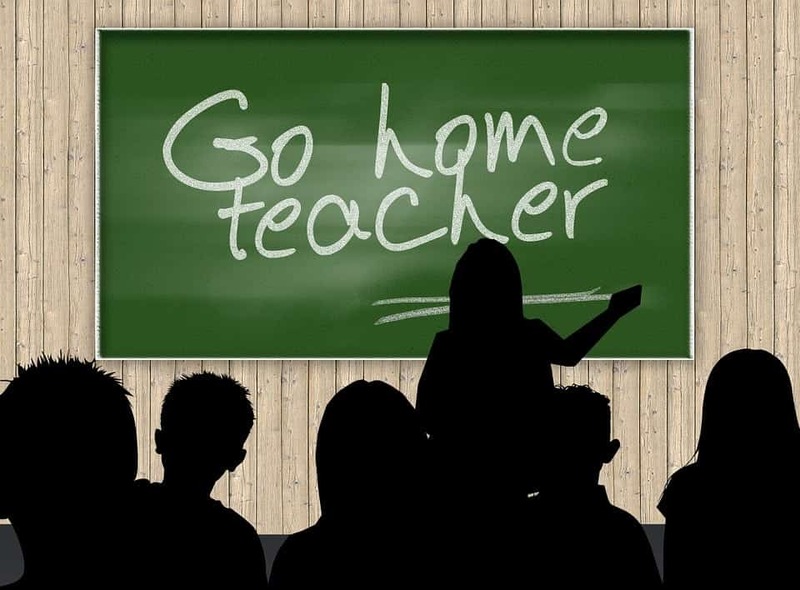 Dr Mary Bousted, general secretary of the Association of Teachers and Lecturers, said: “Most worrying is the fact that teachers’ professional development is being cut, at a time when there is massive change in the curriculum, its assessment and qualifications. Kevin Courtney, general secretary of the National Union of Teachers, said: “Teaching has always been a long-hours profession, but hours spent preparing exciting lessons are very different to hours spent providing evidence for bureaucrats.